This issue features the works of Robert Evenstell, Deborah Chava Singer, Dr. Sohom Das, Melinda Giordano, Lara Lee, Alexa Findlay, Rose M. Smith, Dhimiter Qirjazi, and Bailey Merlin. This issue features the works of Rochelle Jewel Shapiro, Dawn Lo, Robert Beveridge, Randall Van Nostrand, Phil Huffy, Melinda Giordano, Jodi Adamson, Kathy Mirkin, Jane McGuffin, Simon Broder, and Judith Cody. This special poetry issue features the works of Mickey Kulp, Charles Elin, Annabel Mahoney, Michael Mackin O'Mara, Andrey Gritsman, Patricia Lawler Kenet, Sharon Kennedy-Nolle, Carmela Delia Lanza, Mary Julia Klimenko, and Victory Altshul. This issue features the works of Toti O'Brien, Daniel Loring Keating, Scott Hughes, Megan Denese Mealor, Erik Bergstrom, Gerard Sarnat, J.C. Mari, Raima Larter, Robert Joe Stout, Maureen Schiavo, and Buff Whitman-Bradley. This issue features the works of Anne Shedden-Willis, Yuan Changming, David W. Landrum, S.K. Tatiner, Devin Bradley, Michael Lee Johnson, William C. Blome, Beth Emery, Holly Day, Michele Cantwell, Jean Duggan, and Allison Walters Luther. This issue features the works of: Rachel Bright, David Dixon, Kara Dennison, Yuan Changming, Rick Stepp-Bolling, Katie Crane, Mark Burgh, Andy Rimmer, Daniel Uncapher, Jamie Gogocha, Lissa Clouser, and Andrew Hogan. This issue features the works of: Shannon Farrell, Katie Predick, Suzanne Murphy, Michael Reffold, Fleta Vincent, John Van Allen, Joe Prosit, Mark Burgh, Maryetta Ackenbom, and Thomas Farringer-Logan. This issue features the works of: Beth McKim, Fabrice Poussin, Aerin nic Carolan, Tim Gorichanaz, Lisa Stice, Jana Begovic, Barbara Alsop, Glenn Hubbard, Thomas David Lisk, Melynie Ferrari, Jan Wiezorek, Kurt Hohmann, Ross Stager, T. R. Healy, Daniel James Sundahl, and Jim Onyemenam. This issue features the works of: Madelyn Frye, Kateřina Štruncová, John Lewis, Brandon Best, Catherine Tatem, David Anthony Sam, Trevor Abbud, Jan Zlotnik Schmidt, Audrey Rhys, Raaidh Ahmed, D.S. West, Keith Nunes, and Buff Whitman-Bradley. 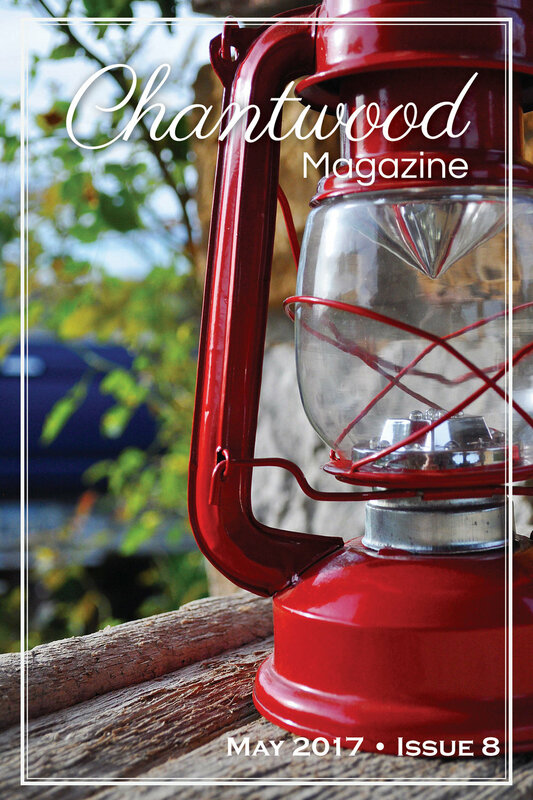 Cover art: "Rustic: Red Lantern before Dusk" by Melanie Faith. This issue also features the works of: Grant Clauser, Sean Mabry, Brad Garber, Heather Whited, Greg Thompson, Bob Meszaros, Max DeVoe Talley, Heather Rivérun, J.C. Mari, AJ Bauers, William Doreski, John Stocks, and Kendra Liedle. 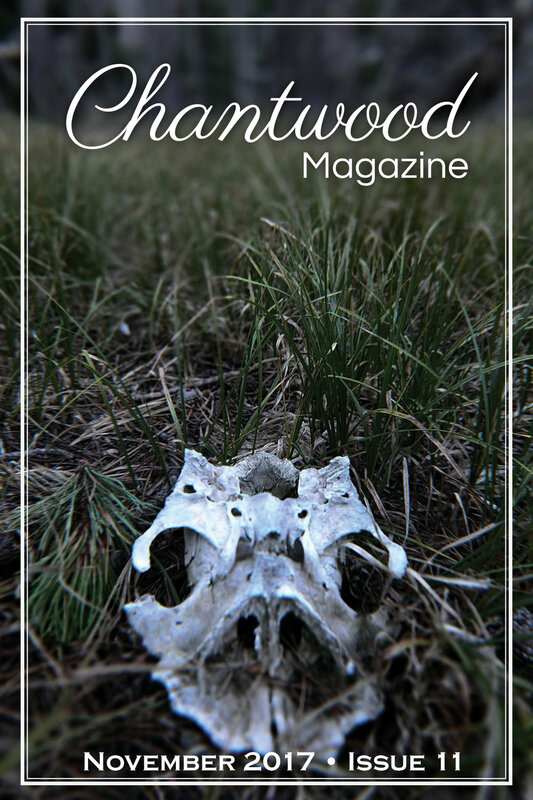 See more amazing work from all of our writers, poets, and artists in our Past Issues.